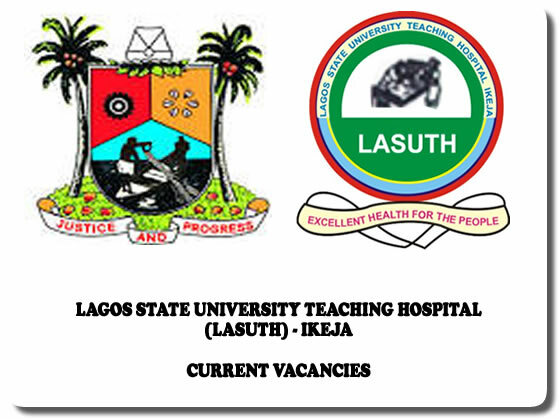 Lagos State University Teaching Hospital (LASUTH), Ikeja Resident Doctors Recruitment Update: Oral and Written Interview Schedule, Resumption of Work Notice for January, 2019. The Chief Medical Director of the Lagos State University Teaching Hospital , Prof Adetokunbo O. Fabamwo gave an update regarding the current situation of the on-going strike of the Resident Doctors in the Institution on Wednesday, 30th of January, 2019, by reiterating that an executive approval has been obtained for the employment of additional Resident Doctors into the Institution . See Also: LASUTH Residency Training Program Job Vacancies & Recruitment 2019. He further emphasized that, LASUTH's Management has commenced preparation towards the recruitment exercise with process starting from Thursday 31st of January, 2019 in which a written test will be conducted for about three hundred (300) applicants for residency positions. The CMD expatiated that the Oral interview for this particular recruitment exercise will take place on Tuesday, 5th of February, 2019, for intakes of sixty (60) additional Resident Doctors into the workforce of the facility with conclusion of recruitment process latest by Monday, 11th of February, 2019. These new applicants would start resuming for work from Wednesday, 13th of February, 2019 , he stressed. He concluded by saying , "it is expected that the acute shortage of Doctors in the middle cadre of the hospital will be substantially redressed and efforts will still be made to seek for additional Resident Doctors towards the second quarter of the year.